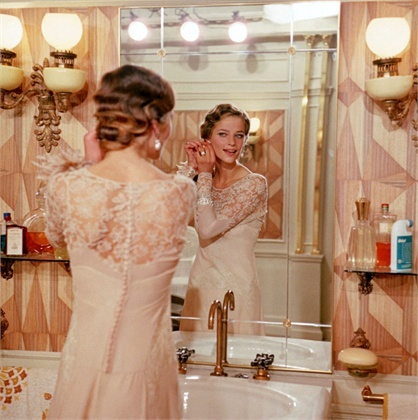 There’s a Guerlain flacon montre on the top shelf on the left in Elisabeth Thallmann‘s (Charlotte Rampling) bathroom. 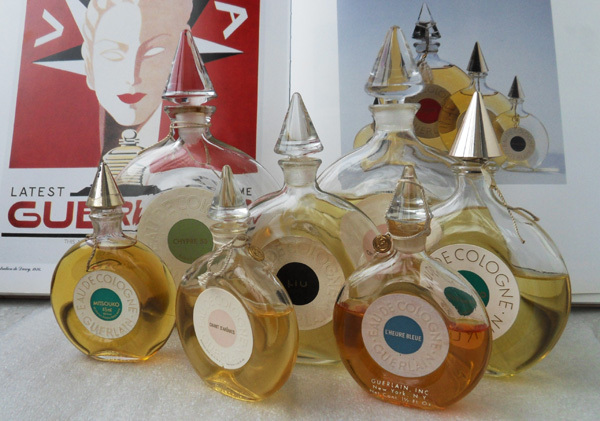 I can see no central disc on the bottle, so it’s impossible to tell what cologne it contained. 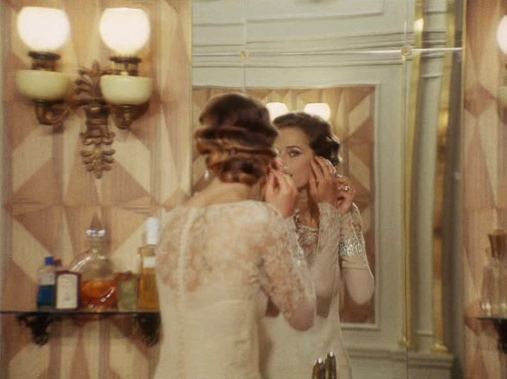 In the same film, Sophie Von Essenbeck used Shalimar and Mitsouko colognes.